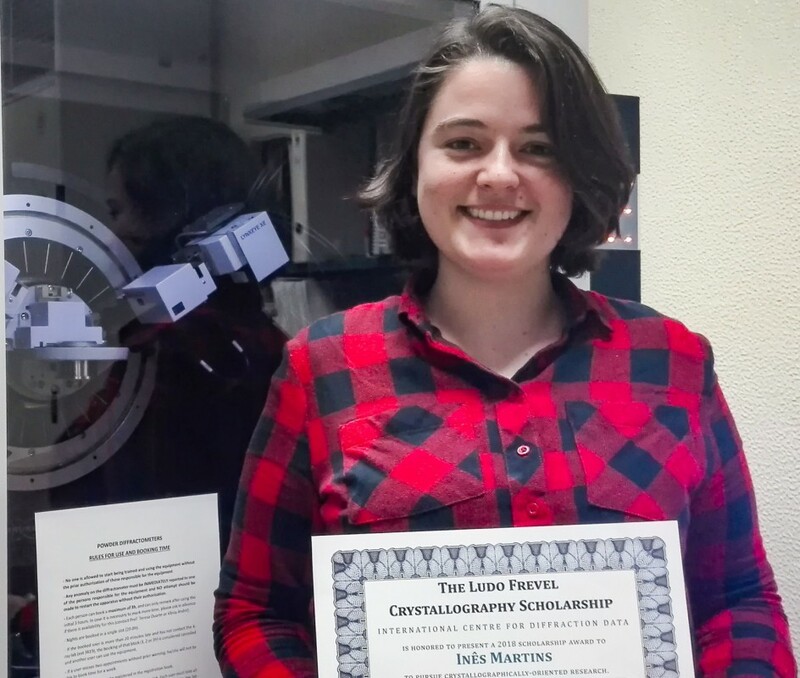 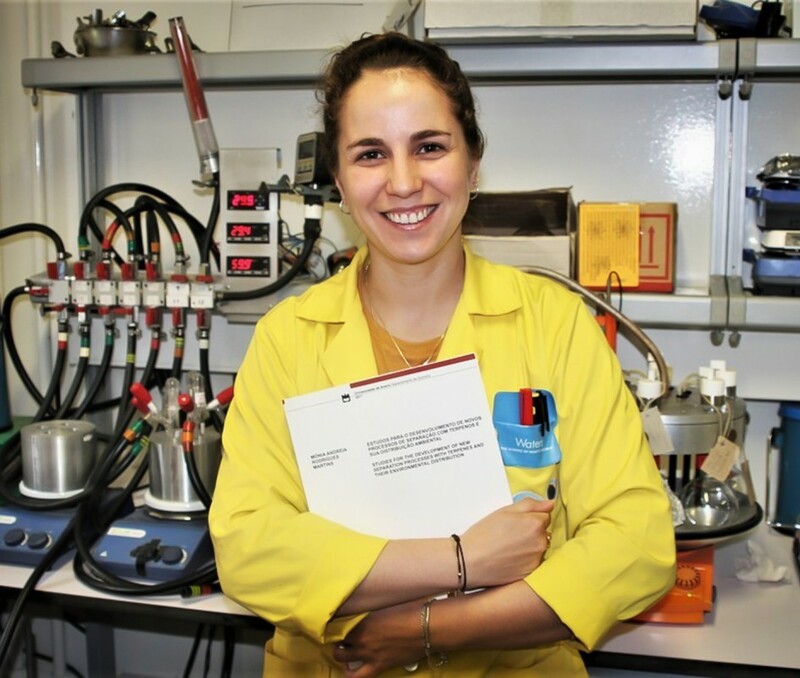 Work on new separation processes of terpenes outcomes in the best European PhD thesis in Thermodynamics. 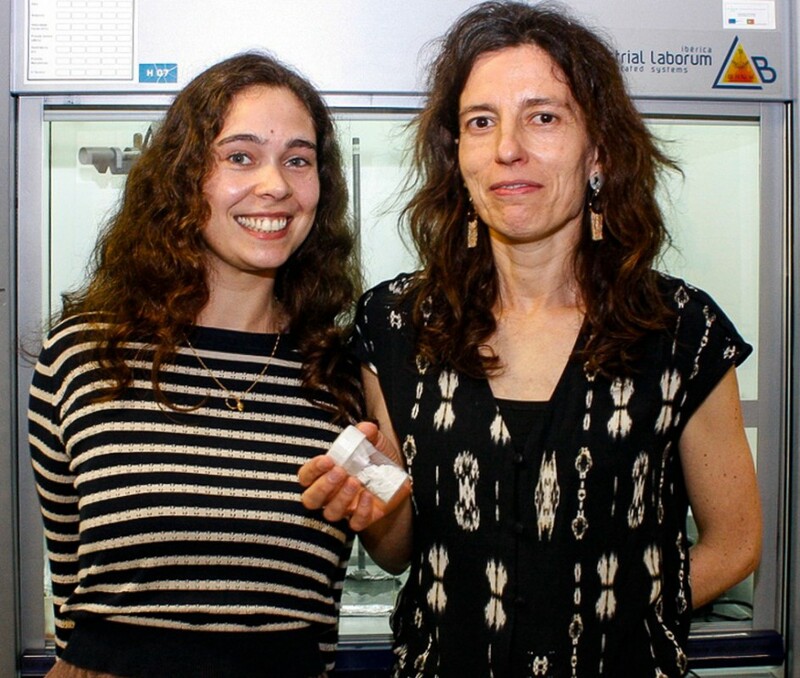 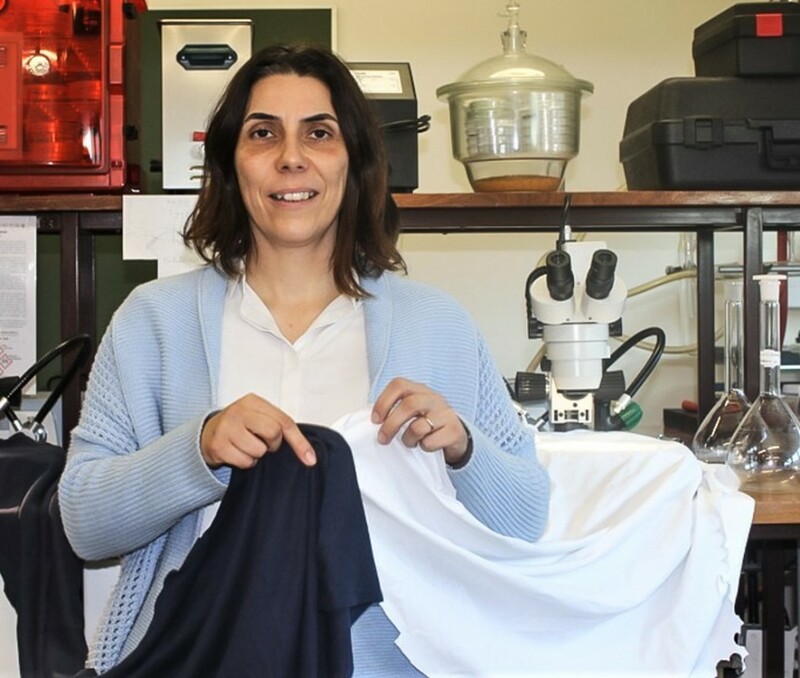 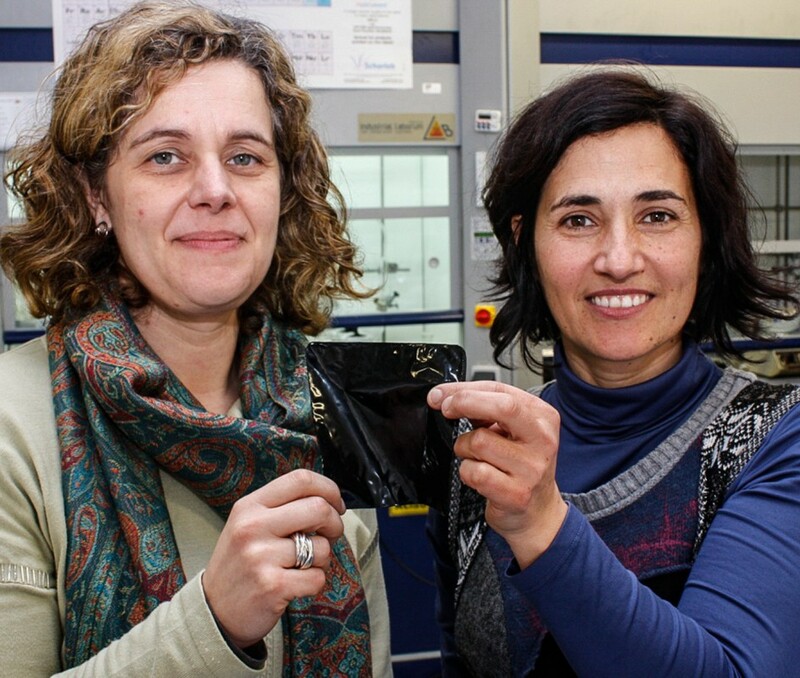 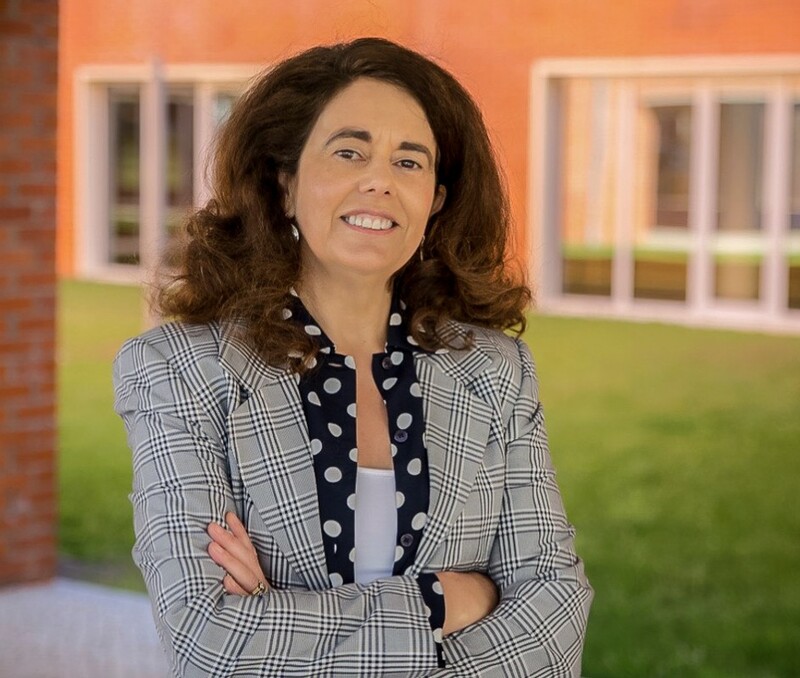 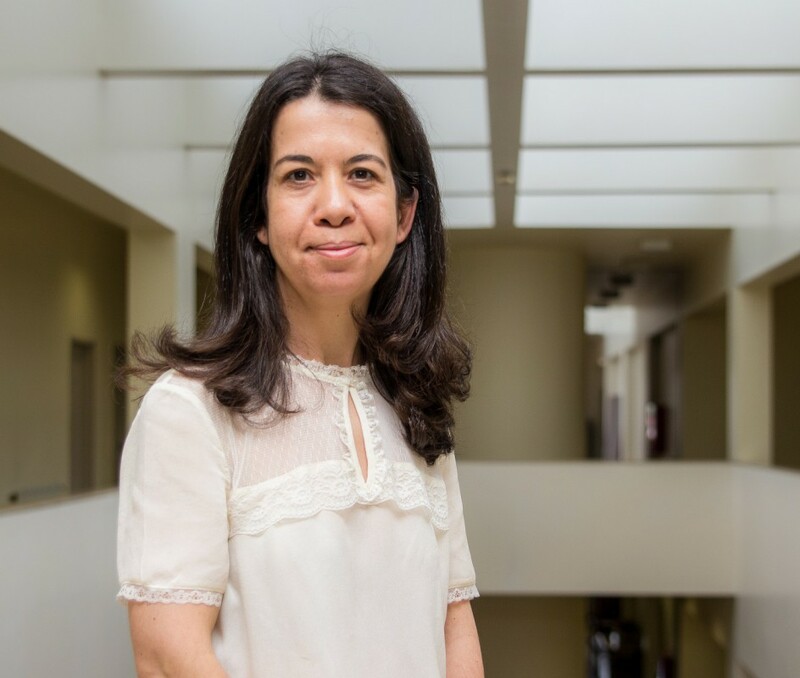 Helena Alves, in cooperation with CENTEXBEL and the University of Exeter, develops graphene fibers that will pave the way for creating revolutionary smart clothes. 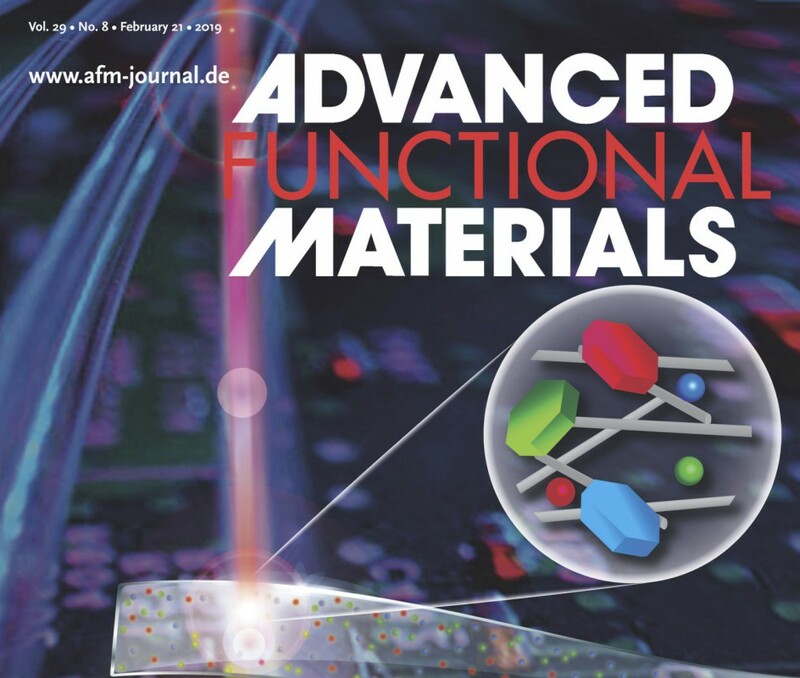 Elsevier's journal is one of the most highly respected sources of news and reviews in materials science over the last two decades. 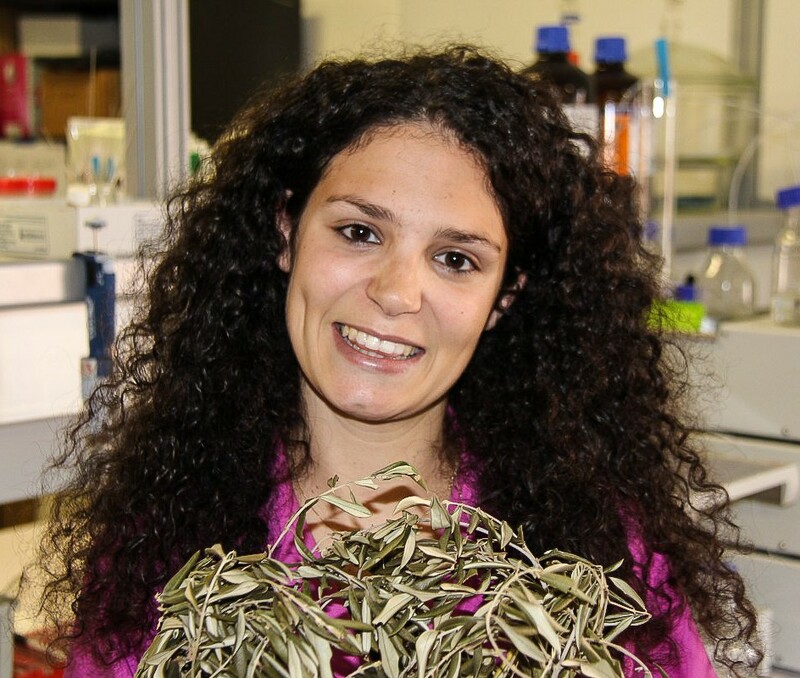 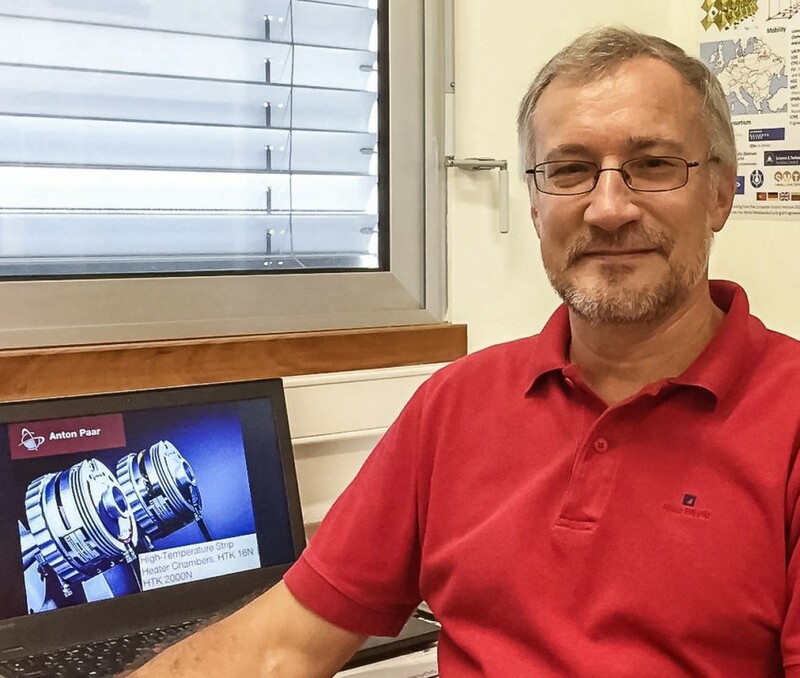 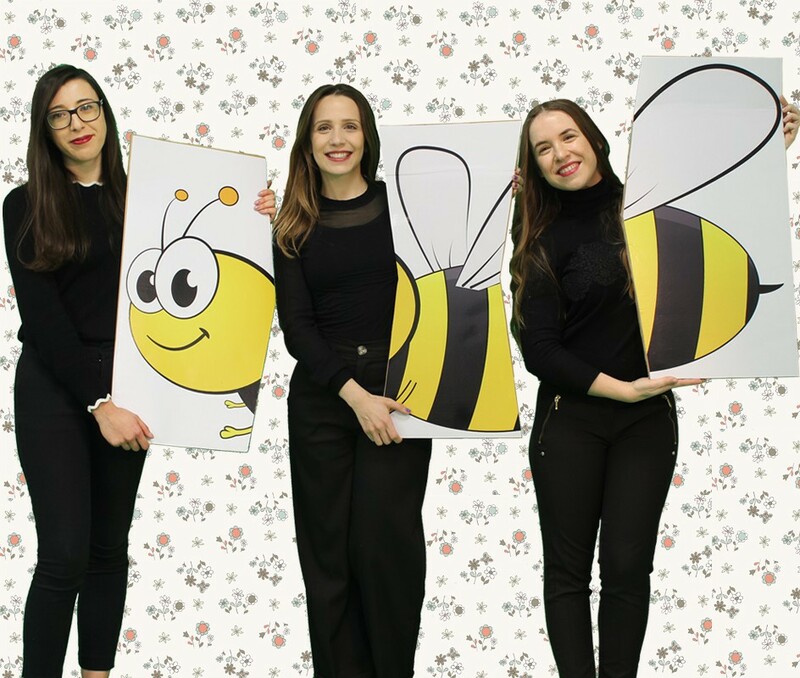 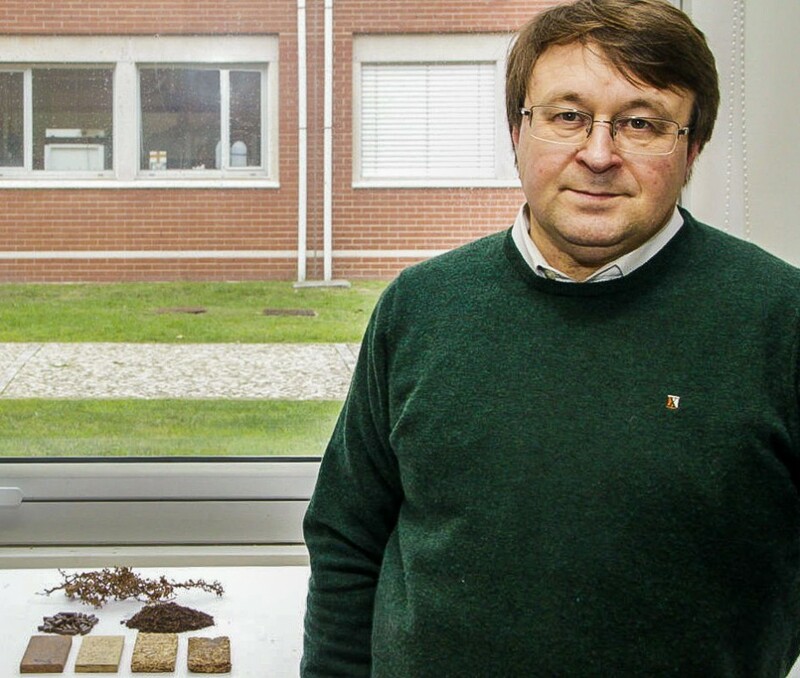 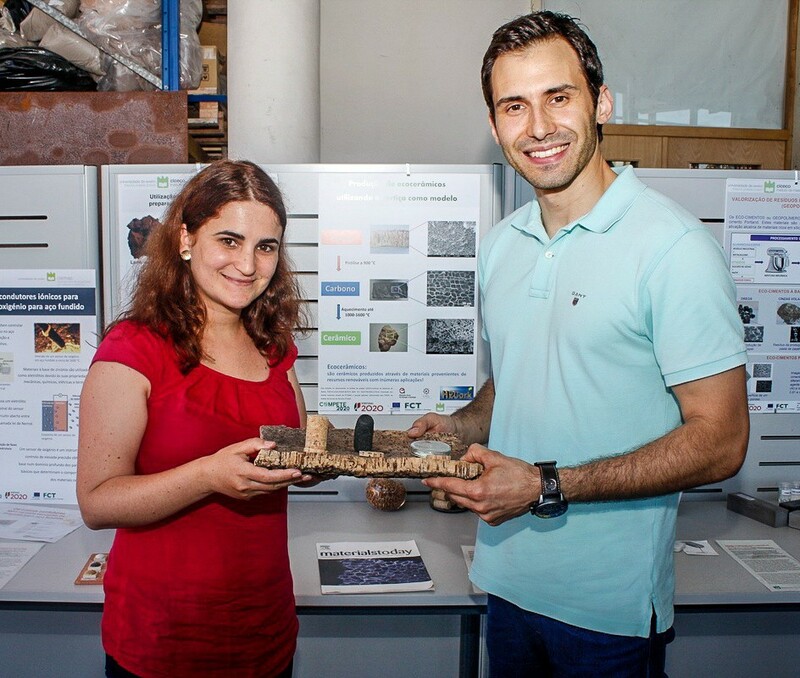 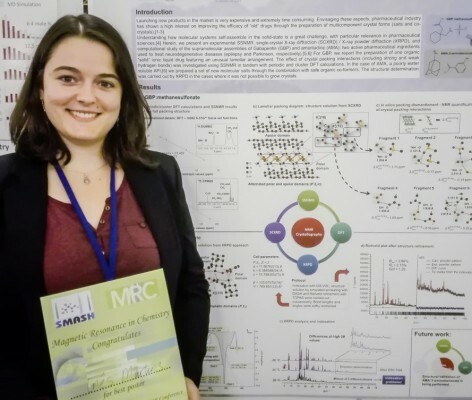 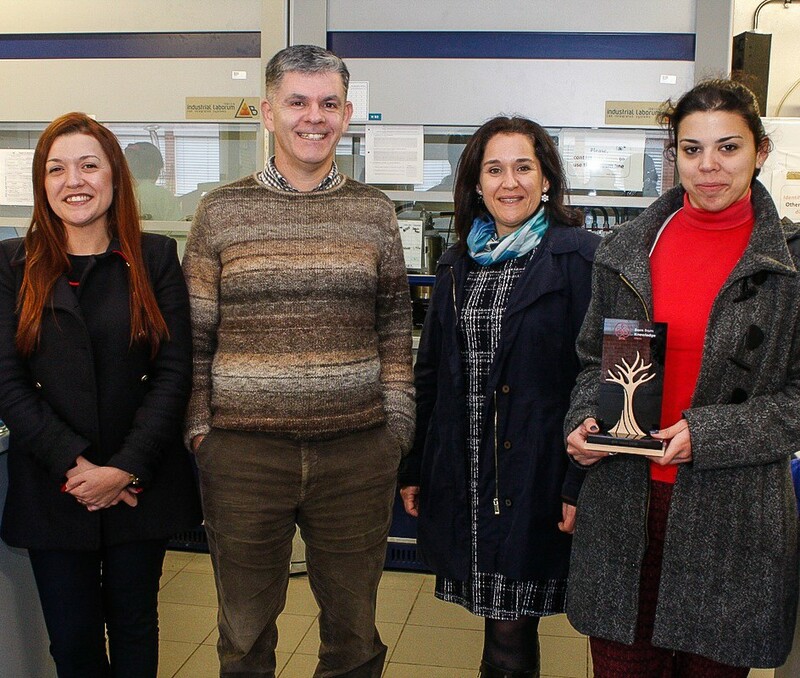 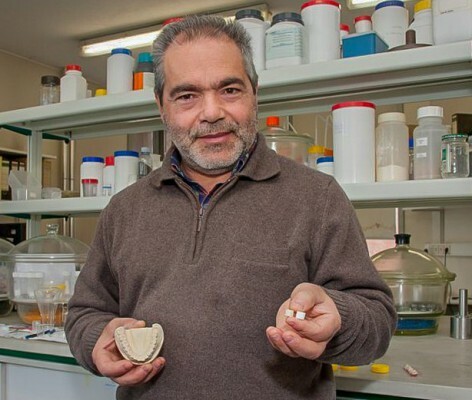 Ana Cláudio, Emanuelle Faria, Armando Silvestre, Mara Freire and TU Wien team develop a method with high application potential in pharmaceutical and olive oil industry. 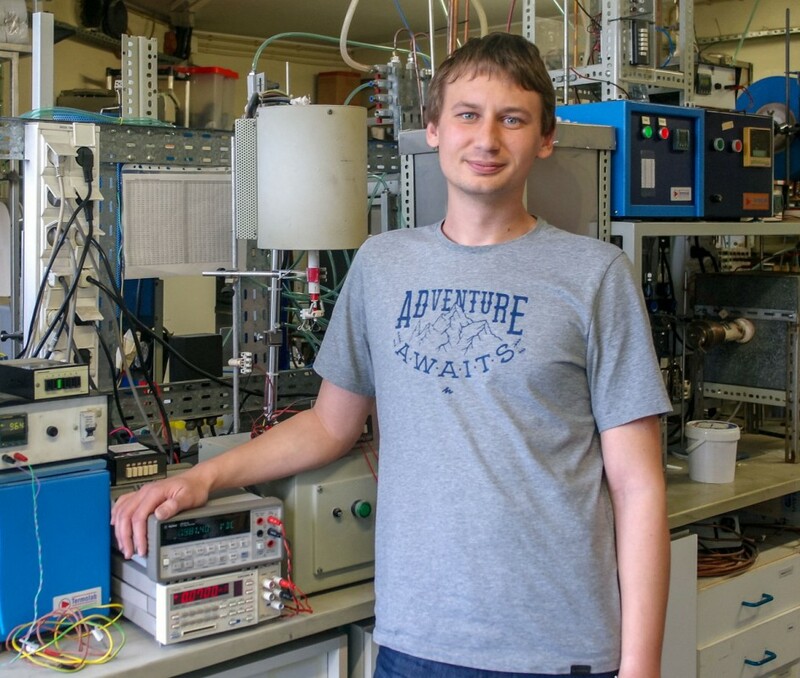 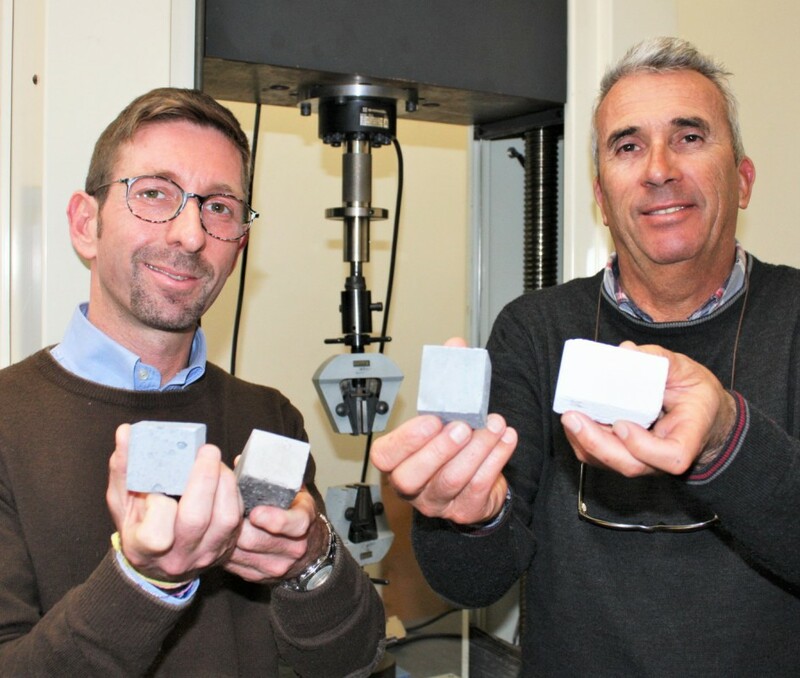 Study on phase transitions in perovskite multiferroics made in cooperation with ISIS Neutron and Muon Source and Element Six Global Innovation Center. 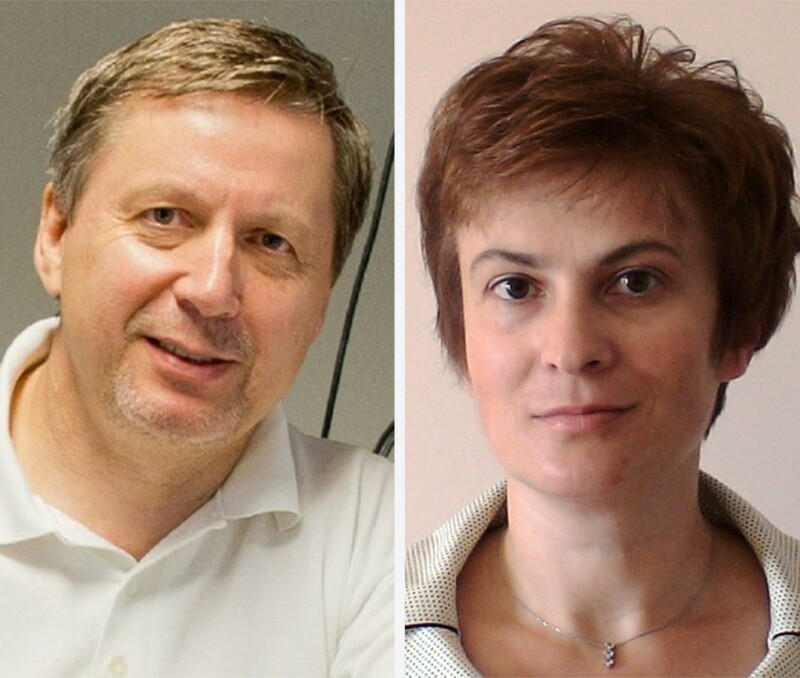 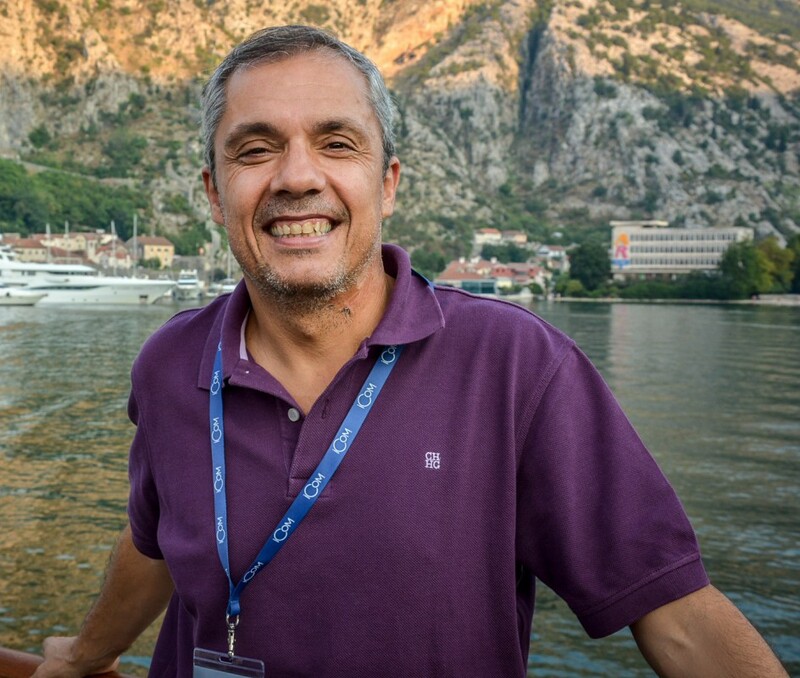 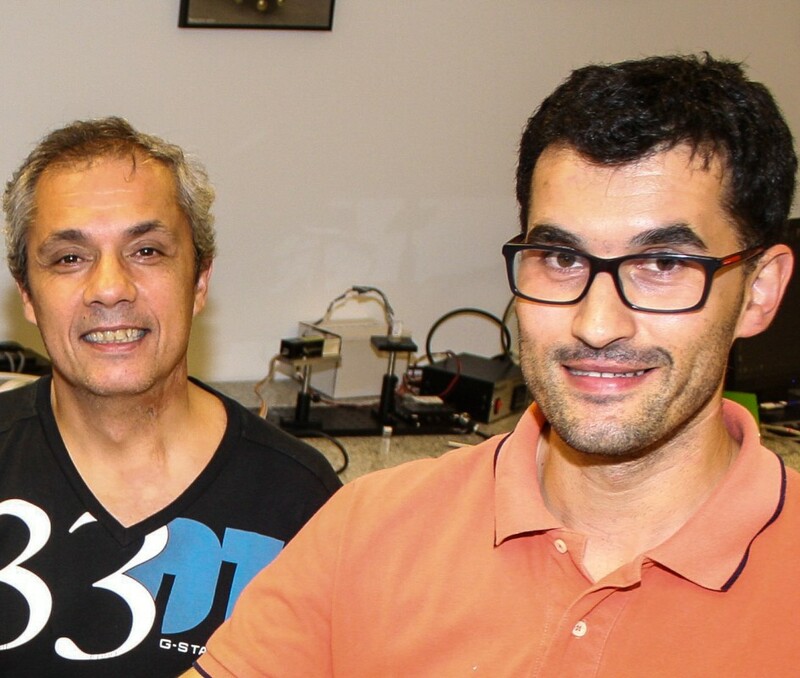 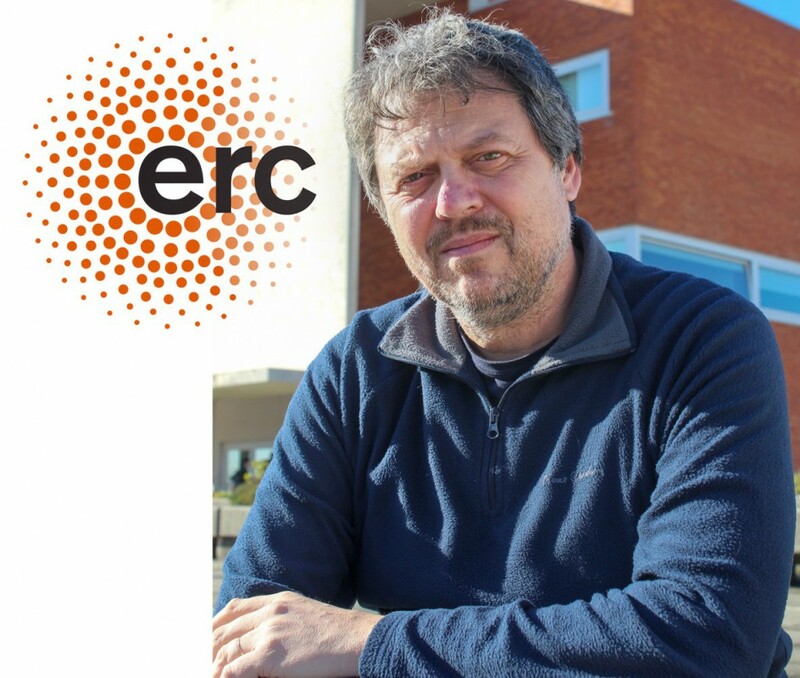 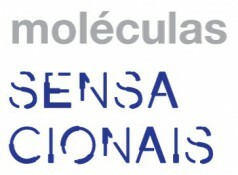 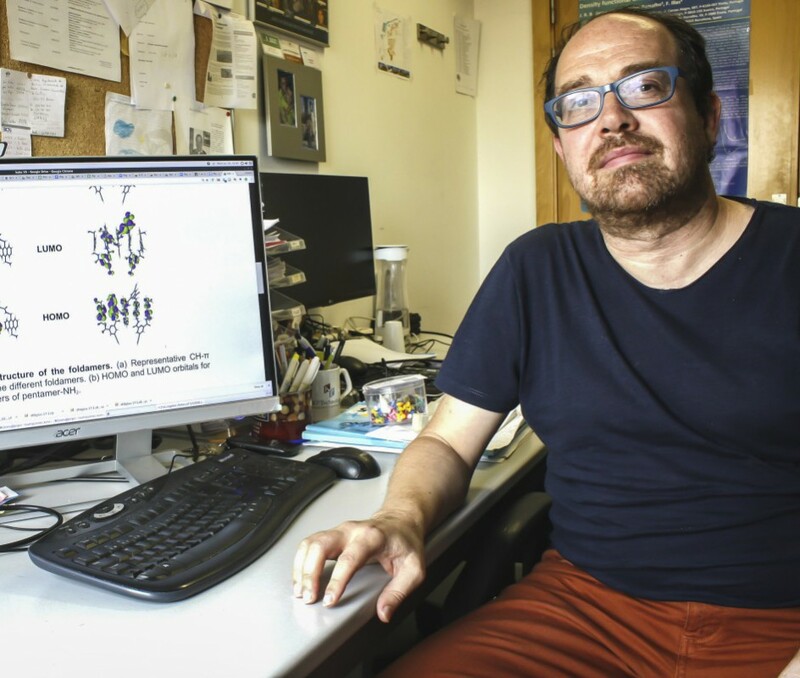 Review article signed by Catarina Araujo, Mariela Nolasco, António Ribeiro and Paulo Ribeiro-Claro was highlighted in Science Trends. 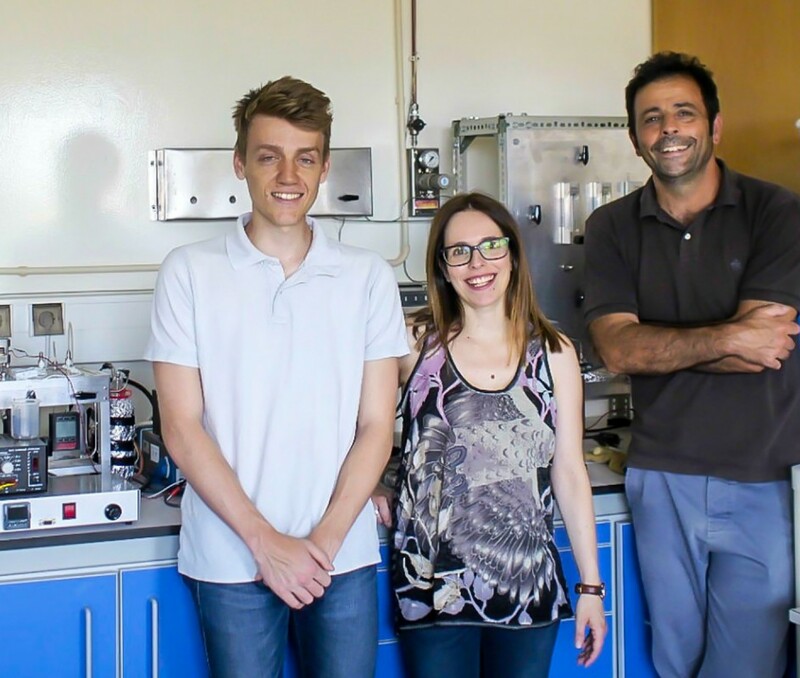 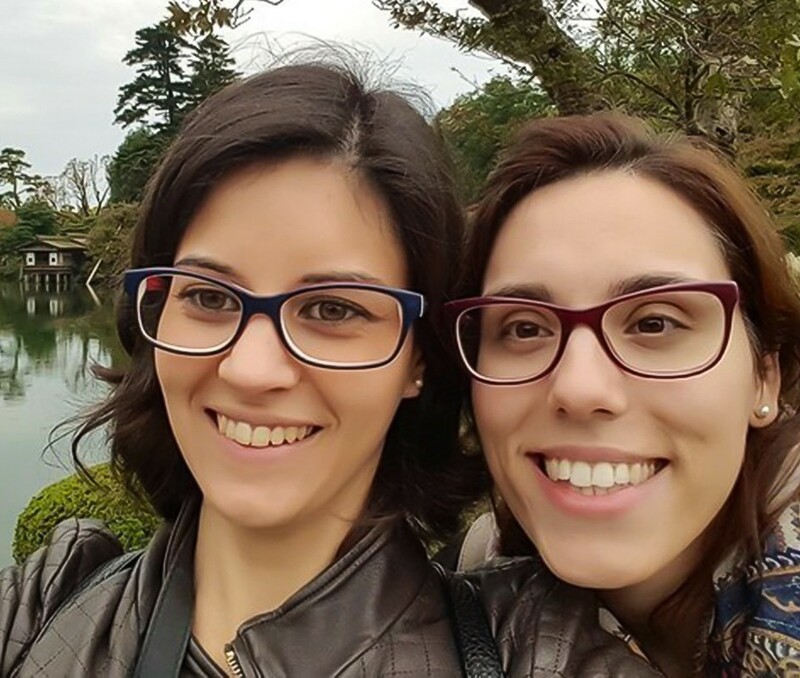 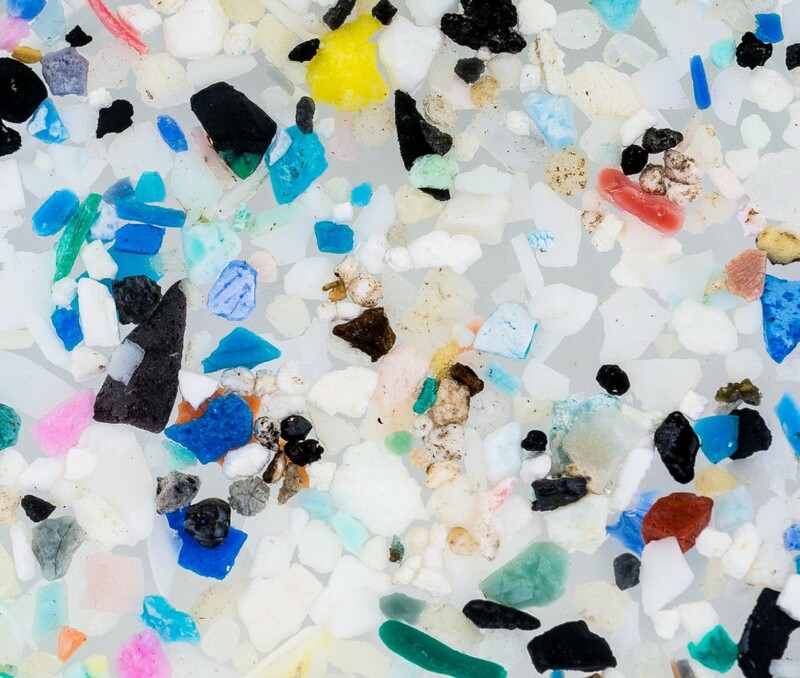 A study led by Andreia Sousa and Catarina Araújo explains the relationship between structure and properties of polyethylene 2,5-furanedicarboxylate (PEF). 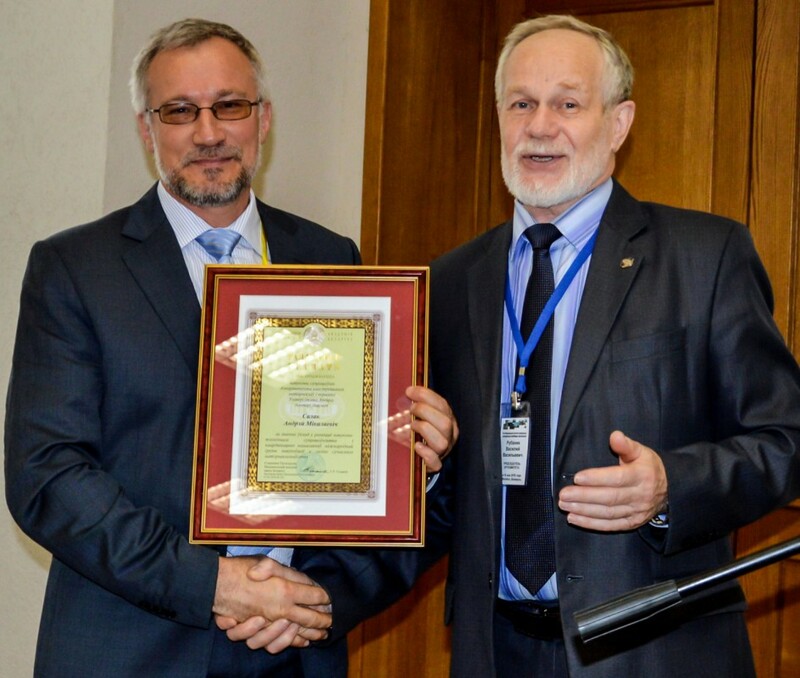 Considerable contribution to the scientific and technological cooperation between Portugal and Belarus highlighted by the President of the Belarus Academy of Sciences.